The event Giostra Balsamica is finally back! Also this year the producers of Traditional Balsamic Vinegar of the Carpi area will compete in this traditional tournament. 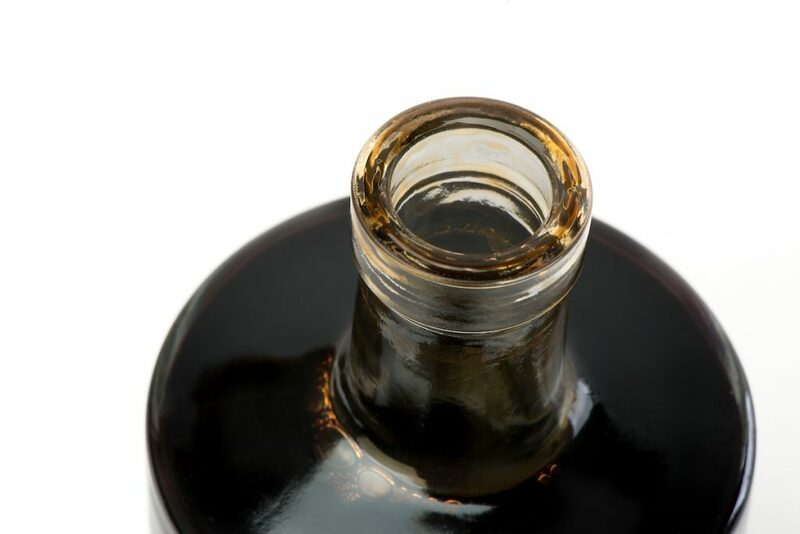 This competitive initiative aims at bringing the community closer to local food and wine traditions and also at promoting balsamic Vinegar of Modena’s ancient tradition. On the 11th, 12th, 13th and 18th, 19th, 20th of April, in the historic Town Hall’ Vinegar, cellar from 10.00 am to 12.00 am, the judges will collect samples of the precious product from the producers that will compete in the tournament. All those who have a vinegar cellar in the Municipality of Carpi can participate. As in previous editions of the competition, Giostra Balsamica foresees the hosting and challenging of a representation of producers of original balsamic vinegar from another city; this year the challenging community is that of Soliera. After the delivery of the samples, these will be subjected in the following weeks to chemical-physical examinations. The master tasters of the Spilamberto’s Consortium of ABTM will select the best products.The winner and the 12 finalists will be awarded on Saturday 12 October during the event which recreates the cooking of the Must in the main square. And you? Are you going to participate? Check our Blog for all the updates!